Ruin academy is set to re-think the industrial city and the modern man in a box.  It organizes workshops and courses for various Taiwanese and international universities.The research and design tasks move freely in-between architecture, urban design, environmental art and other disciplines of art and science within the general framework of built human environment. Without his ruins man is just a common ape. Ruin Academy (Taipei, Taiwan 2010 -) is an independent cross-over architectural research centre in the Urban Core -area of Taipei, Taiwan. The Academy is run in co-operation between the Finland based Casagrande Laboratory and Taiwanese JUT Foundation for Arts & Architecture. We occupies an abandoned 5-story apartment building in central Taipei. All the interior walls of the building and all the windows are removed in order to grow bamboo and vegetables inside the house. The professors and students are sleeping and working in mahogany made ad-hoc dormitories and have a public sauna in the 5th floor. All the building is penetrated with 6 inch holes in order to let “rain inside”. The Academy is viewed as an example or a fragment of the Third Generation City, the organic ruin of the industrial city. The Ruin Academy locates in Taipei in an abandoned apartment block turned into a compost of the modern city. Compost as the future top-soil. The Ruin Academy does not rely or design, but hooks on to the Local Knowledge of the Taipei basin and reacts on this. Design should not replace reality. Local knowledge is pushing through the industrial surface of the modern Taipei like a positive sickness of the industrial city or like a humane sweat of the machine. Ruin Academy is looking forward to sweat. The Ruin Academy is looking at the ruining processes of Taipei that keep the city alive. Taipei is growing the Third Generation City – a real reality way beyond the industrial nonsense. The Ruin Academy operates with Taipei as the urban case study and with various smaller projects in Taiwan in order to determine the elements of the Third Generation City. Our students/operators are not volunteers, they are called constructor-gardeners. We want to farm a city and treat it with urban acupuncture turning the city towards the organic. Taipei is a no-man’s land being dominated by the official industrialism and the anarchy of the jungle. Ruin Academy joins the urban farmers. In Grandmothers, we trust. The Ruin Academy occupies an abandoned 5-story apartment building in the Central Taipei. The Academy is a constantly changing mixture of a ruin and a construction site. During the first workshop the building was taken back to its basic construction with all the additional walls and even windows removed. 6 inch holes were penetrated through the whole building from the roof to the basement and through the walls. It now rains inside the building watering the frequent plantations of trees, bamboos and vegetables in front of the window holes and in the opened up the basement. Raw mahogany planks and columns are used in the ever transforming rough interior that provides shelter for the Academy professors and students referred as constructor-gardeners. There is a public sauna in the 5th floor. 500 m2 / 5 floors, 20 m deep, 5 m wide. Concrete, mahogany, white gravel, top-soil, 6 inch holes. Bamboo, taro, Chinese cabbage, passion fruit, Aspenium nidus, wild trees, ferns and undergrowth. Basement- Blown open and filled with top soil. – Construction waste for a drainage layer. – 6 inch segments of the house on white stones. – 6 inch holes in the long facade. – Mahogany bridge over the basement-hole. – Pile of dirt in the far corner with taro. – Mahogany sleeping unit for 4 students. – Working tables growing bamboo, mahogany. – Vegetable garden with passion fruit, Aspenium nidus and Chinese cabbage. – 6 inch holes through the floor and ceiling. – Mahogany bed on wheels. – Bamboo growing through windows. – Bamboo growing through the windows. 5th Floor, “Sauna”- Public sauna, all mahogany – best sauna in the Pacific. – Chill-out room, white stones. – Showers with bamboo and taro. The Ruin Academy is run in co-operation between the Casagrande Laboratory / Finland and JUT Foundation for Arts & Architecture / Taiwan. All the research and design is based on Local Knowledge rather than on official data.